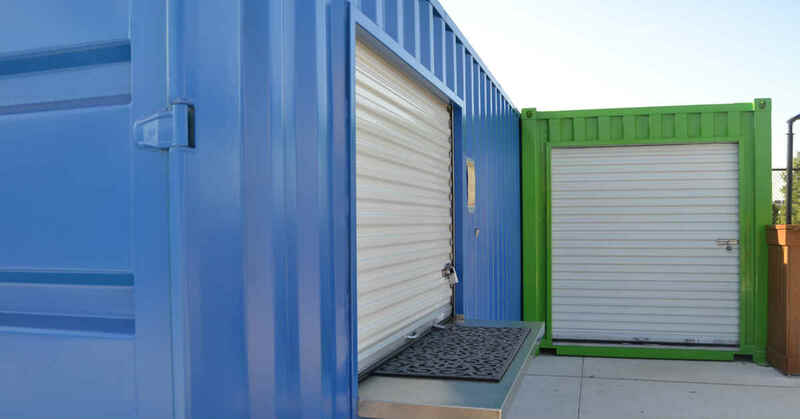 Falcon Structures CEO Stephen Shang will give an informative talk about using shipping containers in construction at the 35th Annual World of Modular Conference, hosted by the Modular Building Institute. The conference will take place March 22 – 25, 2018 in Hollywood, Florida at the Diplomat Beach Resort & Spa. 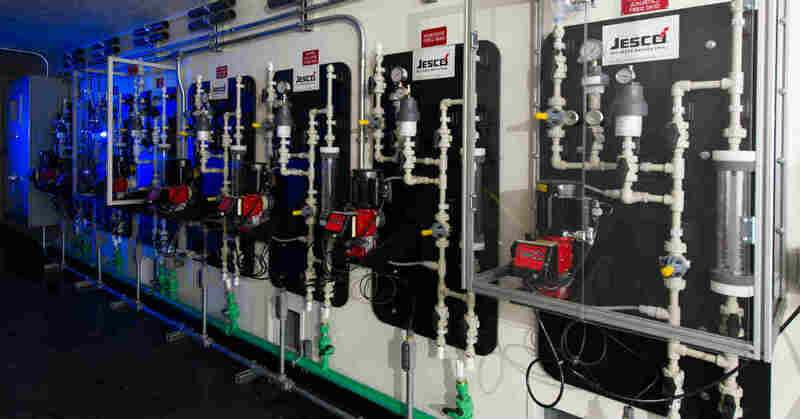 Mining operations rely on modular buildings for a variety of applications – from control rooms to mobile test labs to secure storage. 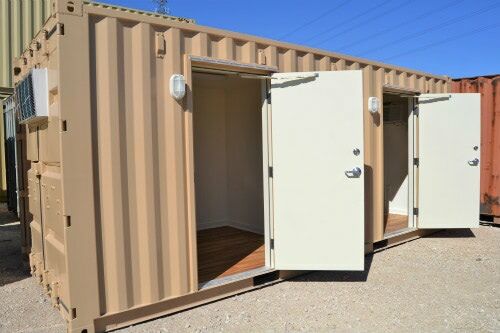 As we explained in a recent post, replacing job site trailers with modified shipping containers improves efficiencies in mining environments. How? 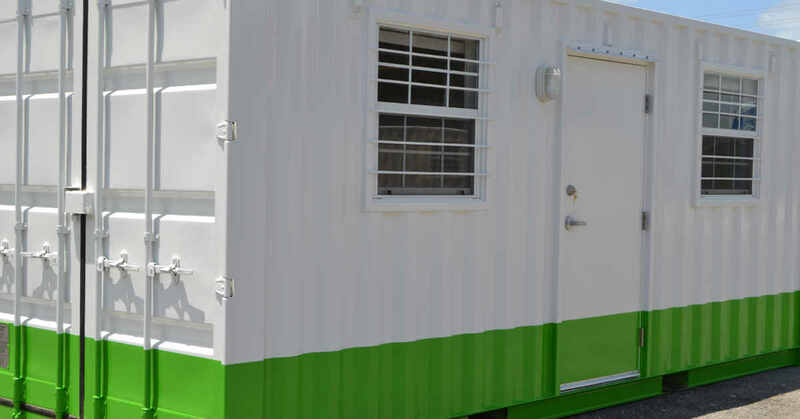 Inherently durable and built to last, Falcon Structures’ shipping container buildings suit harsh mining environments extremely well. 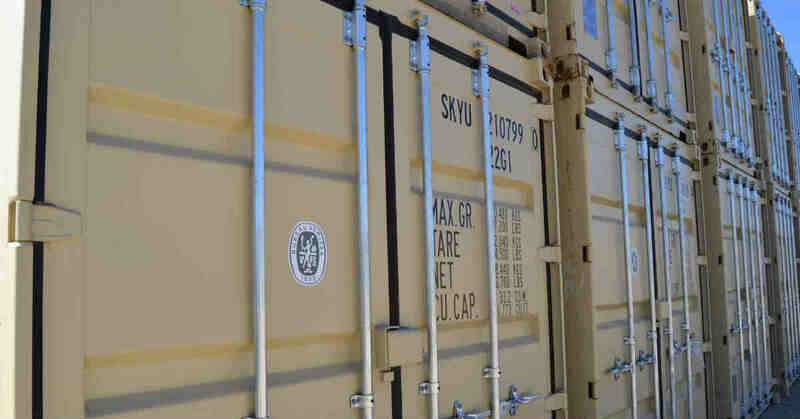 In addition, the innate mobility of shipping containers provide time and cost savings at mines where equipment is frequently relocated.